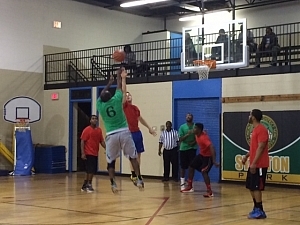 Cities and Sports men's 5 vs. 5 basketball league games have great competitive games. 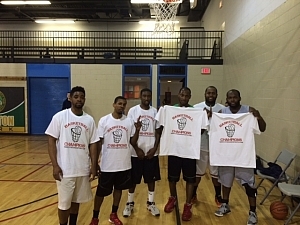 We had some great leagues and tournaments this season. Please stay tuned for next up and coming tournaments and leagues. We have great games and competition on the court. After the games, teams head to the sponsor bar to socialize with the other team members. C.U.D. 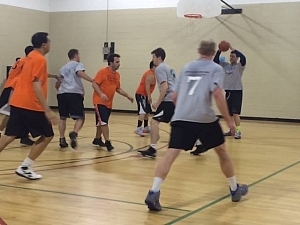 had a great season and took the winter Men's basketball title in Old Town. They played a a great playoffs to win it all with a last second win against VIP and a hard fought battle against Running Rebels to win it all. Congratulations C.U.D. See you in the spring.